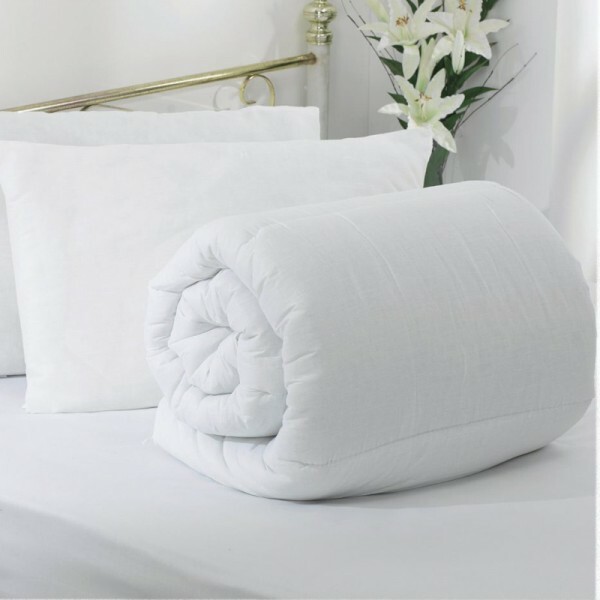 Quality: Ranforce100% CottonFitted Sheets: 100x200 cmStandard Pillow Case: 50x70 cm..
100% CottonFitted Sheets: 180x200 cmStandard Pillow Case: 50x70 cm (2 pcs).. Single Pillow & Blanket set1 blanket 135x200 (1800g) &.. Single Pillow & Blanket set 1 blanket 155x220 (2500g) &..
Pillow & Blanket set 1 piece blanket 200x220 (3000g) &n..